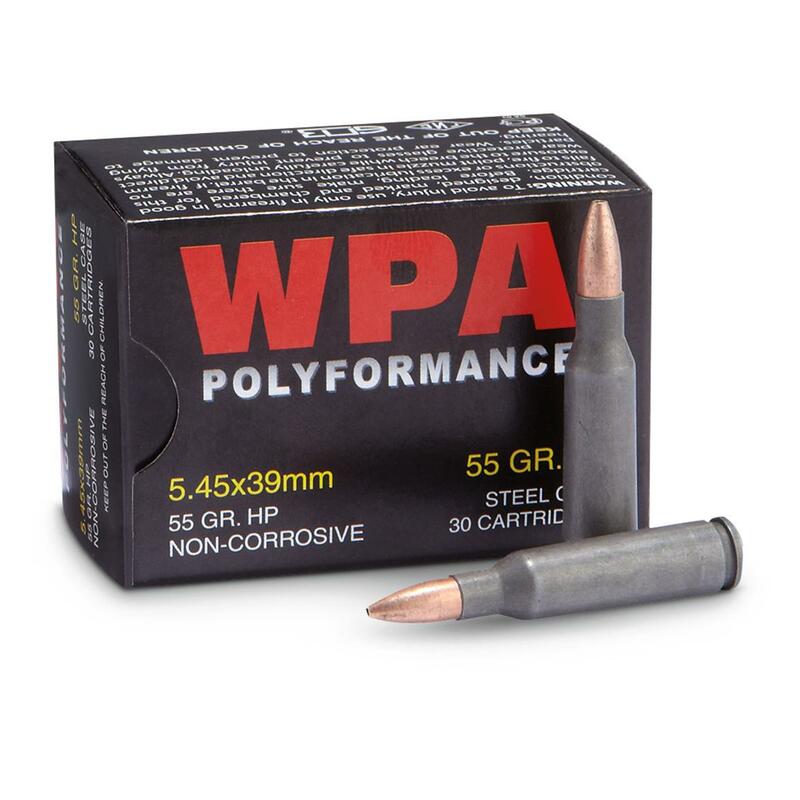 WPATM Performance 5.45x39, 55 Grain HP Ammo. Muzzle energy: 1,148 ft. lbs. WPA Performance, 5.45x39, HP, 55 Grain, 30 Rounds is rated 5.0 out of 5 by 3. Rated 5 out of 5 by RODNEY from I like Wolf in my Russian weapons. They are good quality and shoot consistently well. Rated 5 out of 5 by ROBERT from The ammo runs great. 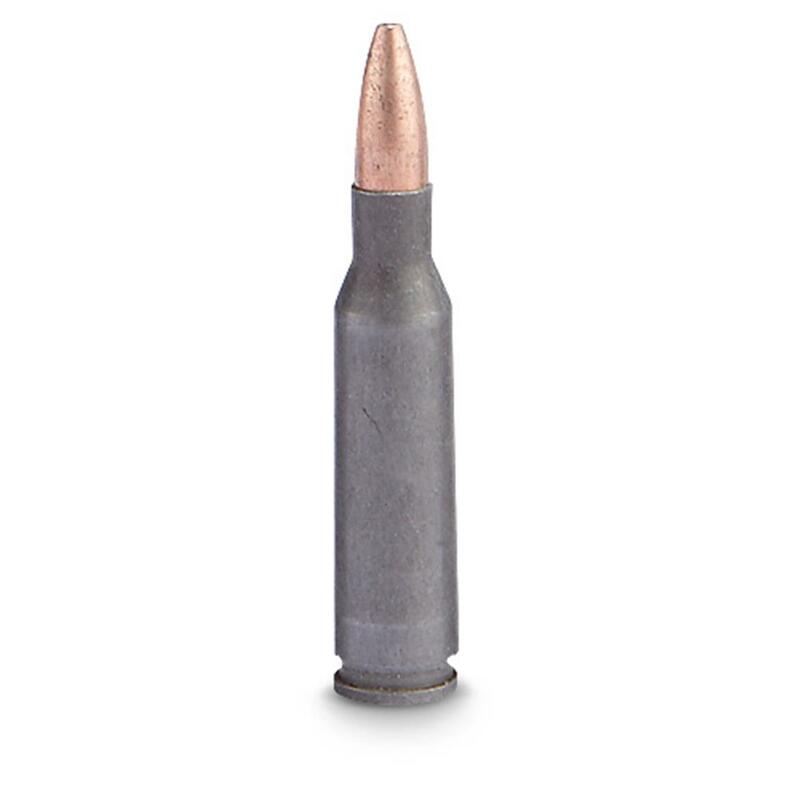 In fact, I just placed an order 750 rounds.